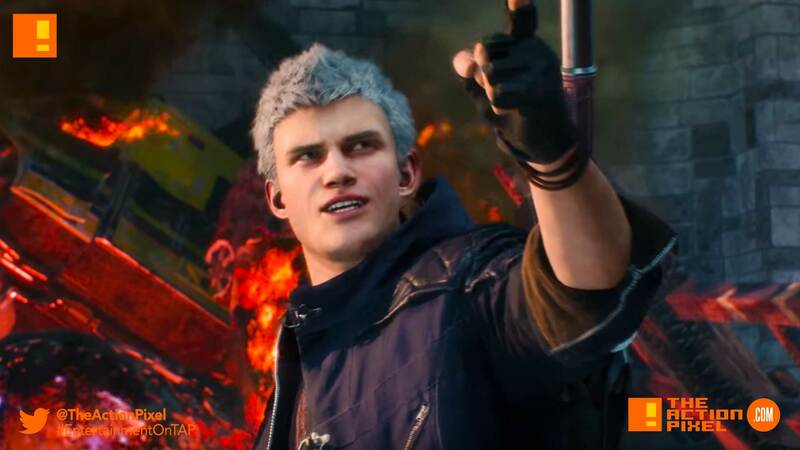 CAPCOM is all about the business as the gaming giant releases the Devil May Cry 5 makes landfall at the Gamescom 2018 event, blessing the fans with a new trailer and a release date for the coming game. And there are more bossies, uglies, demons and baddies in this beaut of a trailer than you can shake a stick at. And that stick better be long. And sharp. And made of metal.